There are some amazing crab facts that you probably do not know yet. As an invertebrate, crab belongs to the crustacean family. Crabs available with more than 4500 species which most of them can be found inhabit coastal areas with fresh and salty water. 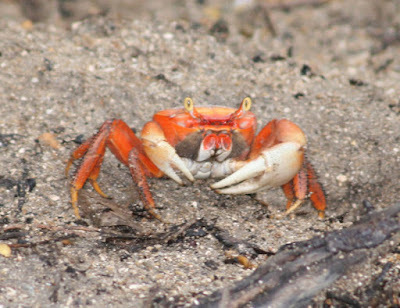 Even though they are mostly known as aquatic animals, however some of the crabs are semi-terrestrial or terrestrial meaning that some of them live on the land. Those crabs who like to live on the land used to be present in sandy areas with rocks and stones. Maybe you do not know yet, but crabs are also really old creatures since they already appeared 200 million years ago during Jurassic periods. Because of overhunt certain crab’s species lost their home and become endangered. 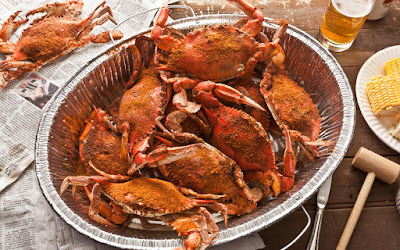 Crabs are also one of the most popular seafood in the world. 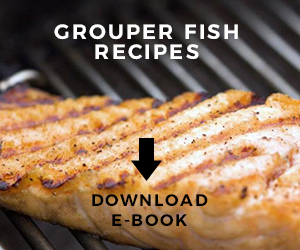 They are packed with healthy nutrients: minerals, vitamins, protein, omega-3 fatty acids, etc. 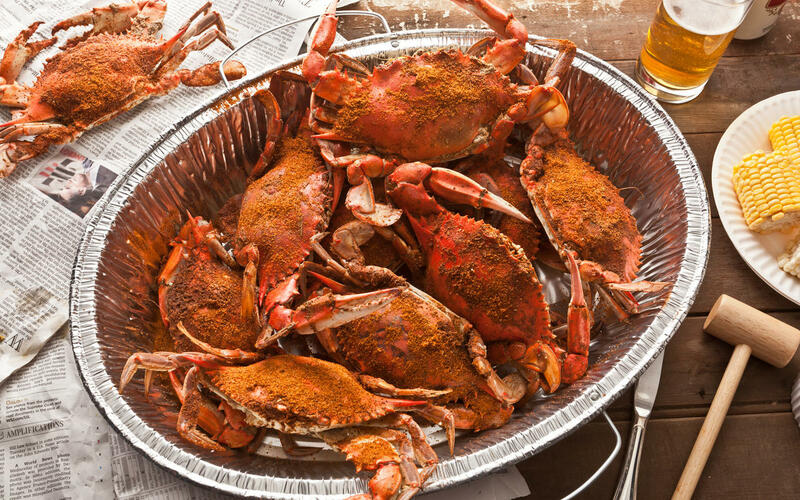 About one and a half million tons of crabs are caught and then cooked alive each year. 1. First thing first, you need to know that crabs are varied in sizes. There is smallest crab called Pea Crab which can grow up to 0.27 to 0.47 inches in length only. Of course there is also the largest crab with the size can grow up to 12 feet. This large crab is known as Japanese Spider Crab. 2. Crab is also known as decapods since they have ten legs. The first legs of crab that appear as claws are called chelae. 3. Maybe you already paid attention with the fact that crabs have external skeleton. This skeleton namely exoskeleton that play as protection for the body and the soft tissue underneath it. This skeleton is made from chitin. Well, people are easily called this skeleton as shell, although some also know it as carapace. 4. Crabs body is divided in several parts into segment just like any other arthropod creature. However, unlike other animals, the two crab parts called abdomen as well as the thorax are joined together into one unit which is known as ‘cephalothoraxes’. 5. There are female and male crabs. To distinguish the female from the male one, you need to check on the abdomen shape and the bellies flap. Female crab is usually has wide abdomen and dome flap shape. Meanwhile, the male crab has narrower abdomen and obelisk flap shape. 6. Just like eyes on snails, crabs eyes are on the stalks. These eyes can distinguish colors, however they see less detailed pictures unlike human eyes. 7. Since crabs eat plants and animals, they are included in omnivore species. They like to feed on different types of plants and animals including mollusks, fungi, algae, worms, other smaller crustaceans, and bacteria. 8. Maybe you already know these crab facts that they can walk and swim but they move sideways which is kind of funny. Moreover, crabs are breath with the help of gills. Because of this characteristic, they still need to live close to the water, even though they can live on the land. 9. Some of fun fact about crabs is that they live very cooperative especially when they live as a group. They will work together to provide protection and foods for their own families. However, there are also some crabs that like to live individually. 10. Average lifespan of crabs are so short, they can only live for 3 to 4 years only. And crabs can communicate each other via sound. They will produce flapping and drumming like sound with the help of pincers and claws. 11. The most consumed crab in the world is the Japanese Blue Crab or the Horse Crab. And you need to know that human consumption is reaches 1.5 million tons of crab each year. 12. Crab is full of nutrient especially vitamin B12. Crab has high vitamin B12 since just two to three ounces of crab meat can serve you enough daily requirement intake of vitamin B12. 13. Crabs have several predators they like to be hunted by animals such as sea otters, seagulls, octopuses, and of course humans as seafood. 14. 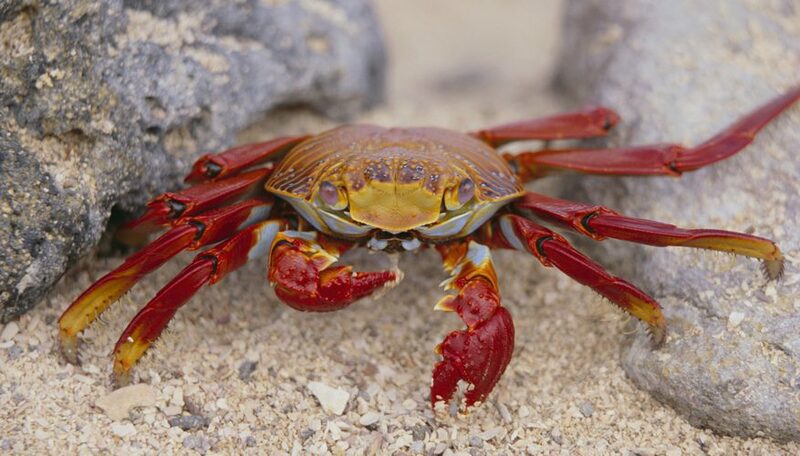 During fight, crabs can lose their claws and legs, but it will grow back in time. 15. While most of the crabs do not have teeth inside their mouth, however some of crabs species like brown crabs and the decorator have some teeth in their stomachs. Why you should eat crabs? 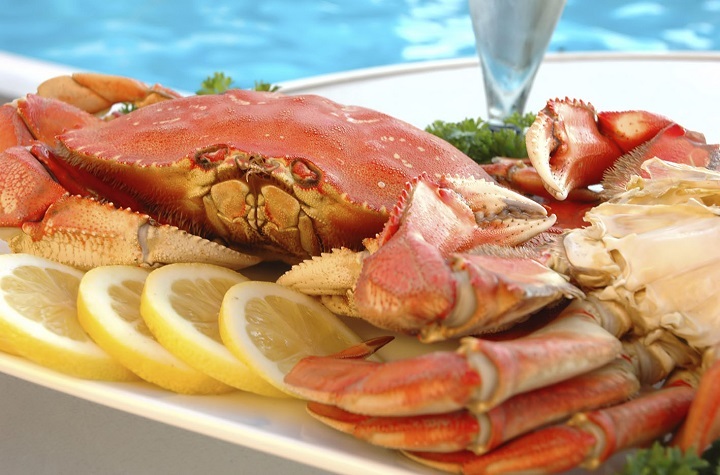 Just like we already mentioned above, crab is rich in nutrients including protein. This is why crab is an excellent choice for dietary sources of protein. Protein in the crab is very high in quality and it also easy to digest for people in all ages. Crab is low in fat, rich in vitamins and minerals as well as a good source of omega-3 fats. This omega-3 helps to reduce the risk of heart diseases and high blood pressure. 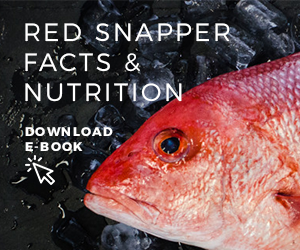 Fortunately, it is not just an ordinary omega-3 fats but it is a long chain omega-3 variety. It is mean that the omega-3 can be used immediately unlike short chain omega-3 which usually available in oils and vegetables. Selenium acts as antioxidant to defend against tissues and cells damages. Meanwhile, vitamin B12 is important in the red blood cells production as well as protecting and boosting our nervous system. Copper involved in absorption of iron which very essential in red blood cells forming production. Iron also helps to keep the bones healthy. Last but not least, phosphorus helps to increase metabolism body system. Those are some crab facts which are important to understand and reasons of why you need to eat this amazing seafood once in awhile.